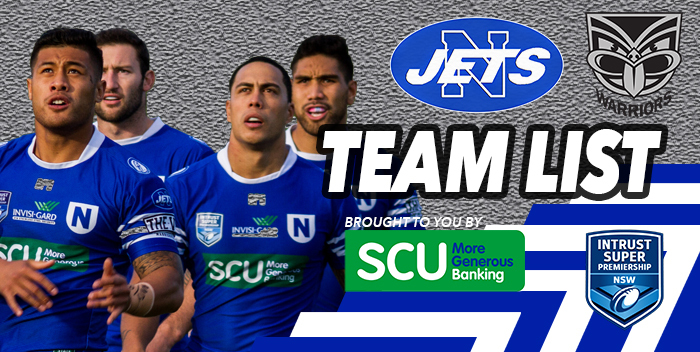 The third placed Newtown Jets are back at Henson Park this Saturday 18th June when they take on first placed NZ Warriors in another Intrust Super Premiership NSW blockbuster kicking off at 3pm. Weather permitting there will be plenty of fun for the kids on the Hardi Aged Care Family Hill featuring bigger than ever jumping castles, face painting, pass the ball, Ice Cream Joe’s Mr Whippy & Barista along with our very own JETMAN and SCU – More Generous Banking’s crowd pleasing Sid the Pig. All Newtown members, supporters and friends are invited to the Golden Barley Hotel after Saturday’s match at Henson Park. The Golden Barley Hotel is located at 165 Edgeware Road, Enmore.